I’m sat here thinking, “I really should write a blog before the new season”. I have an hour before I need to leave my house to go to the pub. No I am not going to pub showing the football. I don’t really care. Rarely, if ever, have I been so ambivalent about how well Hull City AFC do this season. My priority for the upcoming season is removing the disrespectful, vile scumbag that mismanages our beloved club, whilst we still have some honour left. Before the play-off final, I wrote a piece questioning whether winning the play-off final would be the best outcome for the future of our football club, stating “… there is an argument that if we gain promotion tomorrow, this vindicates the Allams, this brings success to the Allams and may increase the chances of them wanting to stay.”. Indeed they are still here. It isn’t just me either that wants rid of the Allams. In my very unscientific survey, 79% of fans agreed that getting rid of the Allams should be the priority over getting promotion. 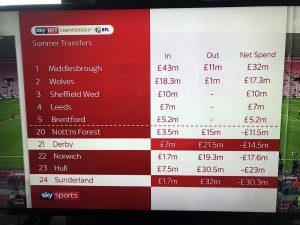 We know what happens when we get promoted – we under-invest, the Allams stay and use the Premier League money to prop up Allam Marine and pay themselves large dividends. I don’t want us to be in a promotion race. If there is a positive feeling on the pitch, this will dissipate the protests, as we have seen in previous seasons. A season of mid-table mediocrity would be ideal. We do actually have the backbone of a decent squad (though we may not come 1st September). Two decent goalkeepers for the Championship, two experienced centre-halves, Clucas, Hernandez and Campbell should all do well (assuming the former two stay). It isn’t like we should expect relegation. But many other teams look stronger, and have strengthened. 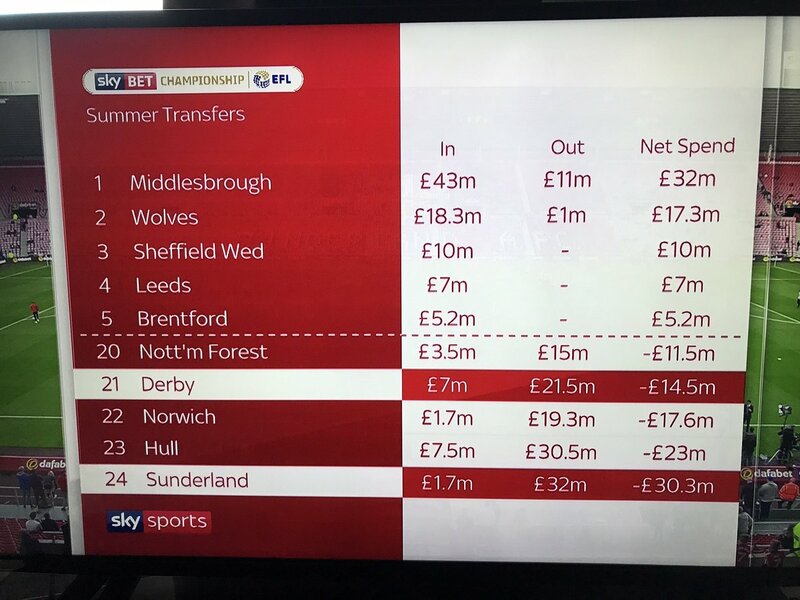 Middlesbrough, especially, though Wolves and Villa have made some good investments too. Sunderland might do better than people expect – Reading, Fulham, Derby, Norwich and Sheffield Wednesday all have good teams too. Getting into the play-offs, from a footballing perspective, would be a good achievement. Realistically, I think 10th is a more realistic prospect. As much as the heart has been ripped out of our team, as much as Slutsky is an unknown quantity in this league, as much as our signings have underwhelmed, there are definitely worse teams in the Championship than us. Right, I’m off to have a poo, straighten my hair and stick a few quid on us winning 1-0 – a reasonable 11-1 with Betfair. Bring on the misery and let’s get rid of those bastards “running” our club.